As part of my research work in Urban Studies at UC Berkeley, I traveled to four U.S. cities to investigate cycling cultures and advocacy. By meeting with local advocates, cyclists, city officials and residents, I investigated the social importance of cycling in those communities, and observed how cycling advocacy interacts with neighborhood change in disadvantaged communities. My thesis, entitled “The invisible messenger bag: Cycling advocacy and identity politics in selected U.S. cities,” discusses how cycling infrastructure has become associated with neighborhood gentrification in America, partially as a result of the unexamined privileges of traditional cycling advocates. 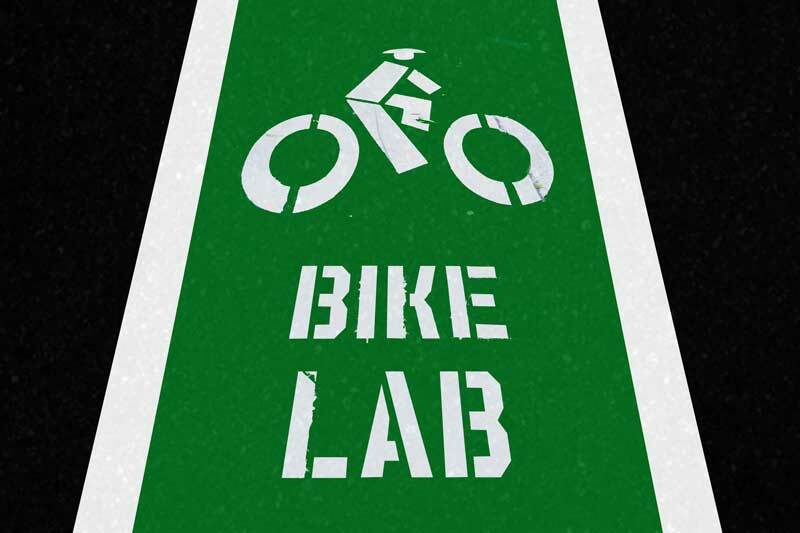 The thesis work, and my ongoing research and commentary in Oakland, can be viewed on The Bike Lab blog.